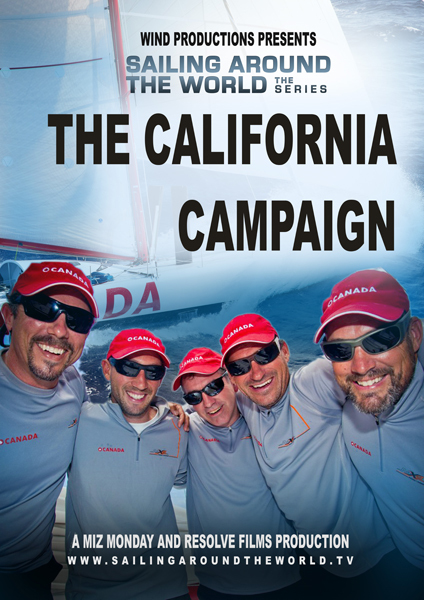 DN Iceboating Canadians a Great Success! DN Canadians - another great regatta at KYC. Thank you to all of the volunteers who helped out! The Iceboaters had a great time - one of the U.S. competitors posted a very complimentary article (click here). 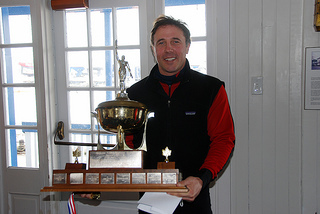 Congratulations to KYC's John Curtis who was top Canadian Boat! Due to lack of interest, the cruising fleet is no longer hosting the square dancing event. The Cruising Potluck will go ahead as planned.